As most medical practices are aware, there is a dynamic shift taking place in the landscape of service providers. Nurse practitioners are gaining increasing relevance as qualified medical professionals, and the occupation is expected to grow by as much as 70 percent by 2025. Attracting these advanced practice practitioners to your organization will prove critical and your ability to do so will depend largely on legislation not only in your own state but in neighboring states as well. Such an option can be quite attractive to a practitioner who currently resides in a restricted or reduced practice state. Here, their ability to practice and prescribe medication is contingent upon first establishing a collaborative agreement with a physician. Unfortunately, this environment leaves them quite vulnerable. Should the doctor die, retire, or otherwise sever the agreement, they can no longer treat patients, and their livelihood abruptly disappears. Clearly, this possibility means that opportunities in full practice states may be preferable. 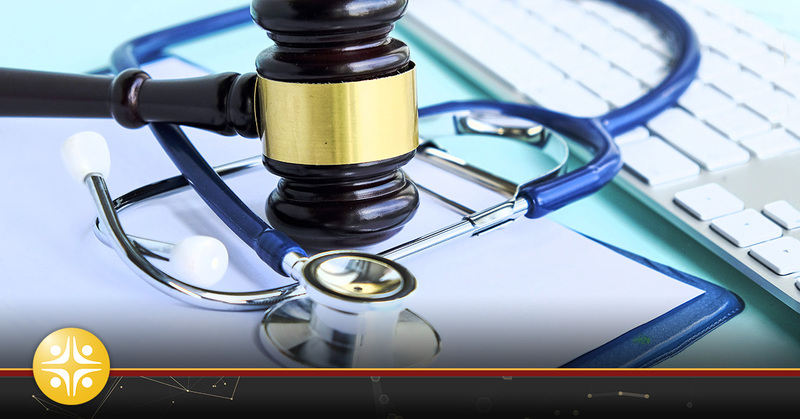 Do you know the current ruling in your state regarding the autonomy of nurse practitioners? What about neighboring states? Both can affect your personnel and ability to acquire advanced practice practitioners, and it is only with knowledge that you can impact the situation. By letting your congressman and senator know that you support a full practice environment for nurse practitioners, the quality and scope of healthcare in your state can dramatically improve. We have compiled an up-to-date and comprehensive resource of nurse practitioner legislation in all 50 states for your reference and review. As legislation changes, this resource will be updated as well.